Intuition is the language of the soul, of the universe. It is time for me now, to become more aware of how the universe is trying to get my attention. (outside of my work) I have always been very intuitive and use my intuition all the time in my work, but I miss little things on a personal level. Little subtle messages tend to slip by me. 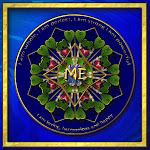 My work this week is to become more receptive, more insightful and to stop dismissing the little things as unimportant. 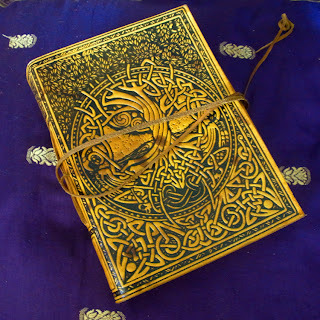 A separate journal is in order. One just to record the synchronicities, the everyday knowing, the kind of things that I generally don't record in my other journals. 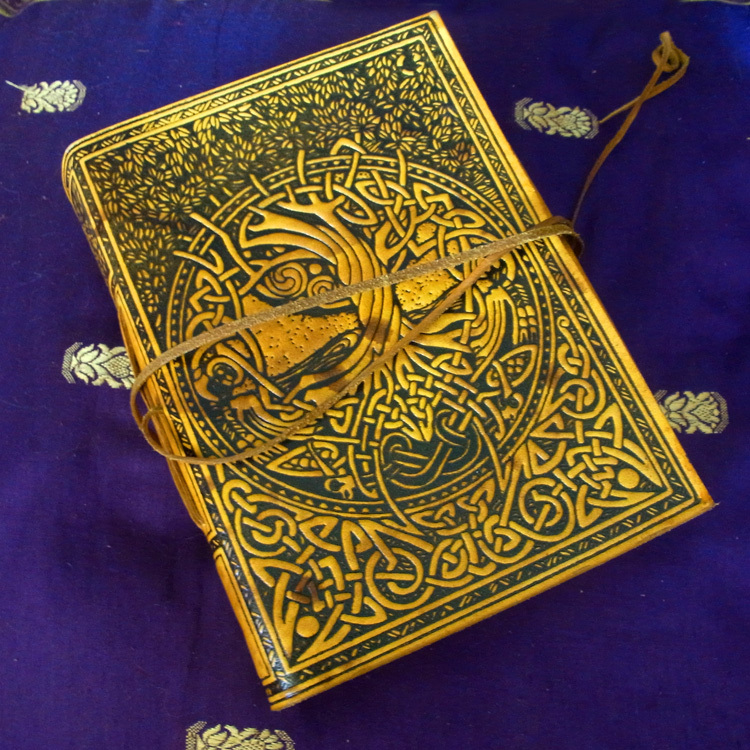 I have chosen a beautiful yellow leatherbound Celtic journal - the sort that makes you feel magikal. What messages from the universe have you been missing. Is it time for you to turn inwards to find the solutions and insights that are awaiting you. Listen for phrases or words that are repeated by more than one person - numbers that keep showing up - specific names that you keep hearing. Thoughts that keep drifting in and out of your mind. These are signs. Pay attention. Be open.